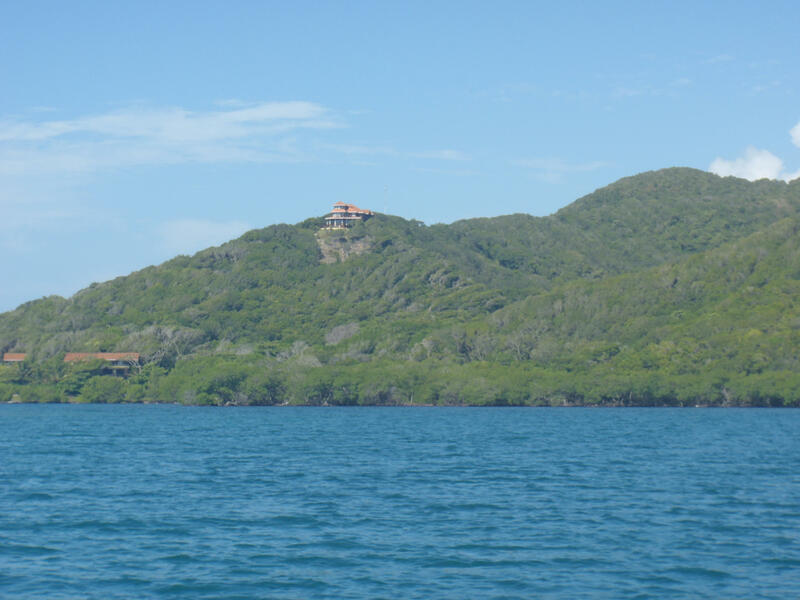 Feed your spirit of adventure with this beautiful and tranquil oceanfront parcel on the Caribbean sea. 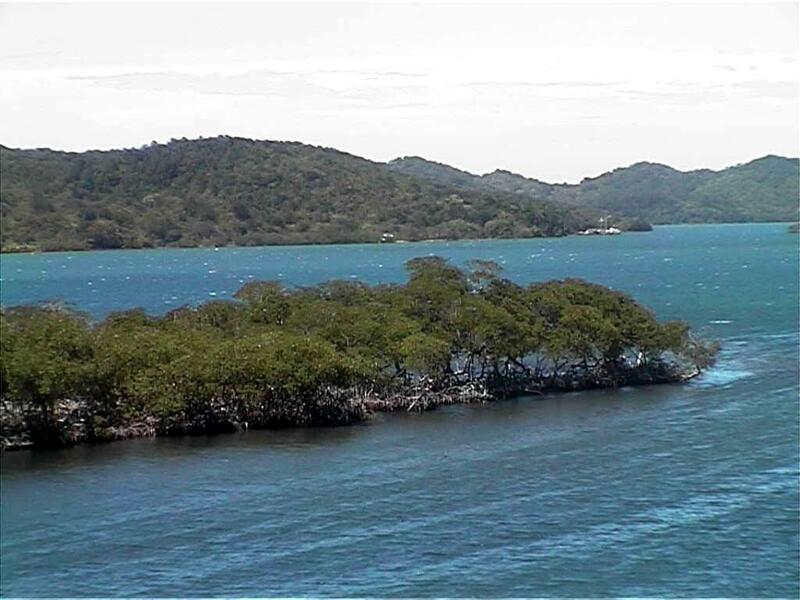 This large , over one acre parcel , is a boat access only ride to your piece of tropical paradise awaits you. Lush tropical vegetation on this waterfront sits just several yards from pristine coral reef teaming with sea life that inhabits crystal clear waters of the warm waters and cooling trade winds. Is world class flats fishing, deep sea fishing, snorkeling and diving in your future? Plant tropical fruits, harvest plentiful sea food and enjoy a quiet life. 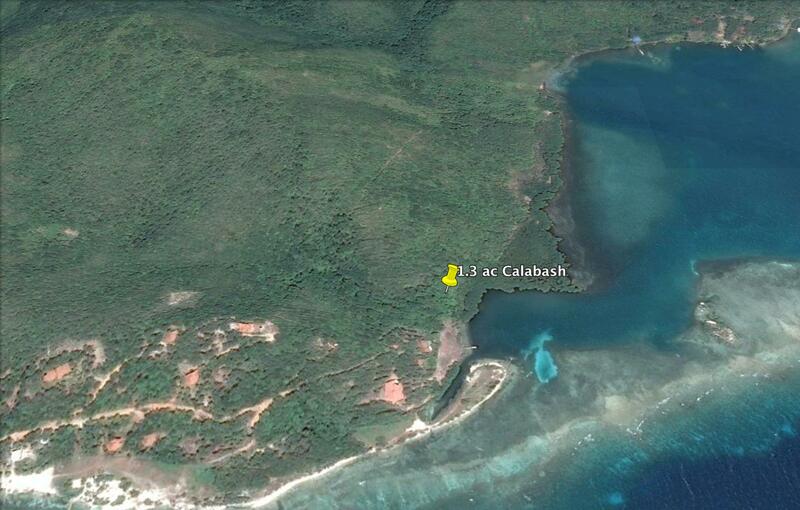 From Calabash Bight to New Port Royal is a beautiful historic area on the south shore of Roatan. Pirates anchored here and old forts were built. 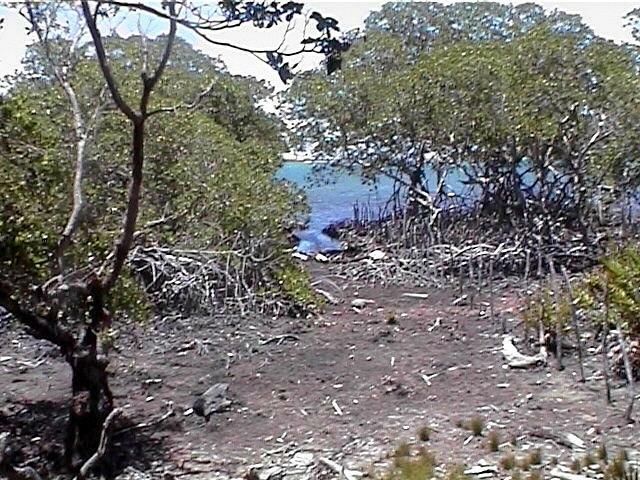 This nice lot has 127 feet of waterfront and over one acre of land. Boat access from Oak Ridge. Feed your spirit of adventure with this beautiful and tranquil oceanfront parcel on the Caribbean sea. 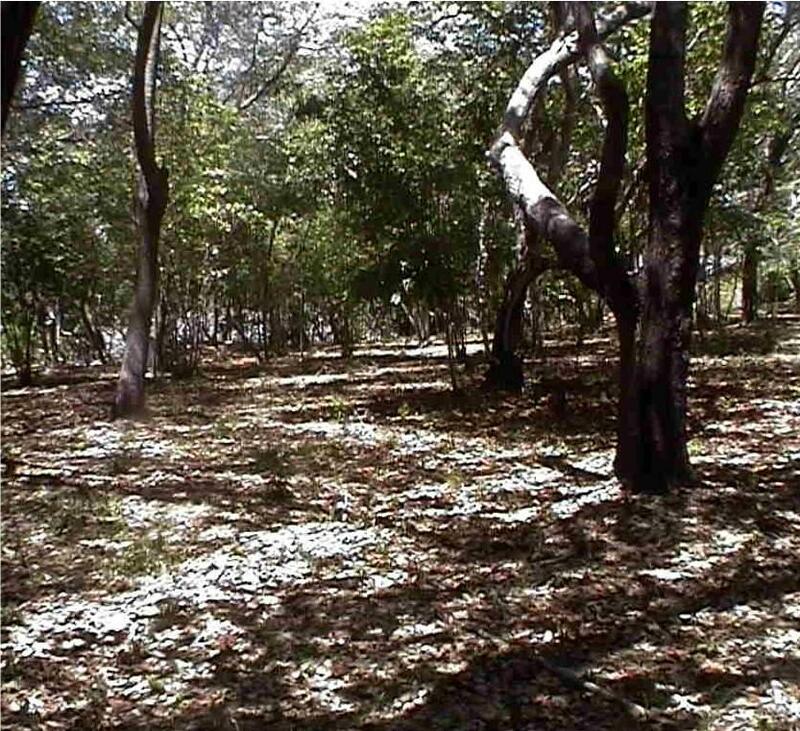 This large , over one acre parcel , is a boat access only ride to your piece of tropical paradise awaits you. Lush tropical vegetation on this waterfront sits just several yards from pristine coral reef teaming with sea life that inhabits crystal clear waters of the warm waters and cooling trade winds. Is world class flats fishing, deep sea fishing, snorkeling and diving in your future? Plant tropical fruits, harvest plentiful sea food and enjoy a quiet life.